You’re sitting in class and after the professor asks a question, there’s dead silence. No one raises a hand; no one offers even a partial answer. The silence feels awkward and hugely uncomfortable. But does it have to feel that way? According to Professor Bob Kegan, silence can actually be an important tool intentionally used by instructors. 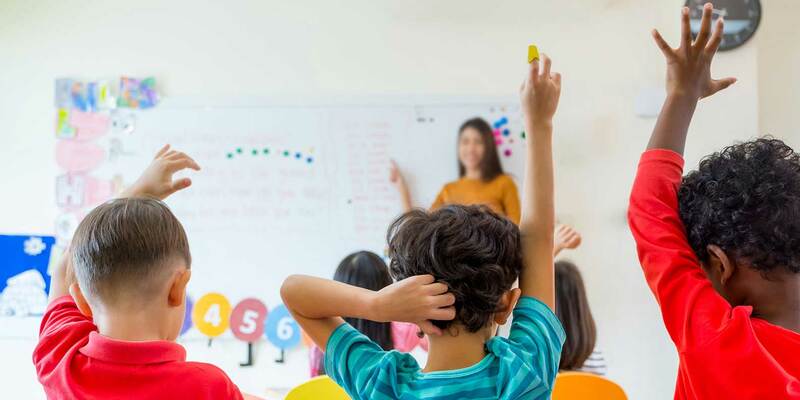 By waiting a little bit before calling on a student to answer a question, even if several hands shoot up, teachers are giving all students more time to reflect on what is being asked, and students can better articulate how they want to answer. Wait time, as Kegan calls it, also makes it less stressful for quieter students. Be patient. Before calling on a student, count several seconds in your head. Simply say less. Resist the temptation to fill dead air with a rephrased version of your question or to answer an unanswered question yourself.